SOS Children’s Villages Greece teams up with a food company to offer skills training for unaccompanied refugee children. In an effort to expand skills training for young refugees, SOS Children’s Villages Greece is partnering with an international food company to offer workplace apprenticeships for unaccompanied children and young people. Two boys living at an SOS Children’s Villages Greece shelter for unaccompanied children in Athens were the first to participate in the two-month program at the Barilla Hellas’ production and warehouse facility at Thiva. One, a young man from Pakistan, and a second from Afghanistan welcomed the experience. Both are 16-years-old. Barilla has a long tradition of supporting SOS Children’s Villages Greece. 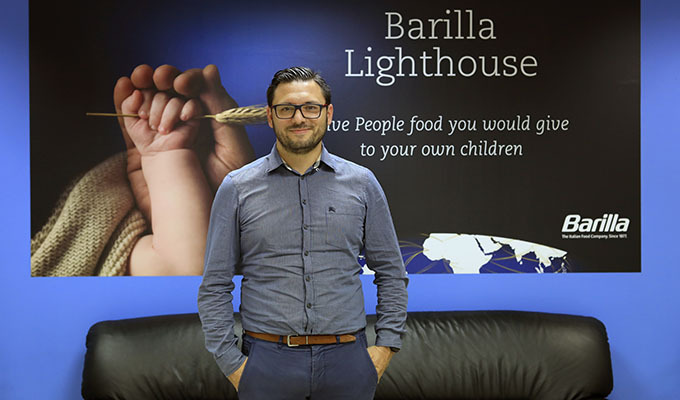 The history of cooperation is what inspired Barilla Hellas to partner with SOS Children’s Villages Greece and offer the apprenticeships for children who are nearing the age of 18 as a pilot project. “We asked SOS Children’s Villages about programs for immigrants and how we can support them,” Mr Chouliaras says. This led to the idea for an apprenticeship program. The apprentices observed the operations at Barilla Hellas’ food warehouse, teaming with mentors to understand the work and operations. It took place during the summer when the boys were not in school. Acknowledging that Greece faces both high unemployment at a time when it is also struggling with a three-year refugee influx, Mr Chouliaras does not see the small apprenticeship program taking away jobs. 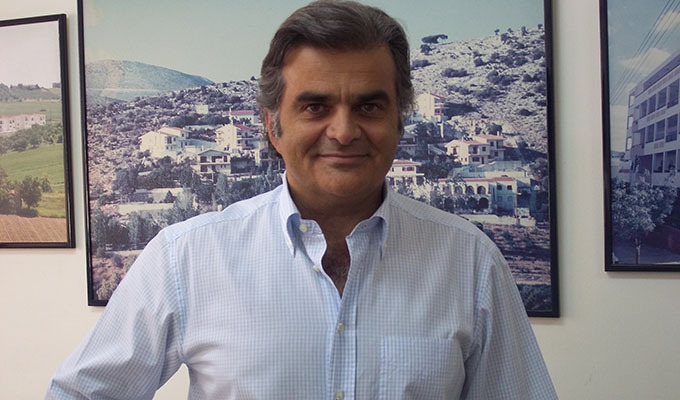 Rather, he believes the training will benefit both the company and the Greek economy.